The 53-year-old Mexican writer-director, who won two Oscars earlier this month, has returned to his hometown of Guadalajara with some news. 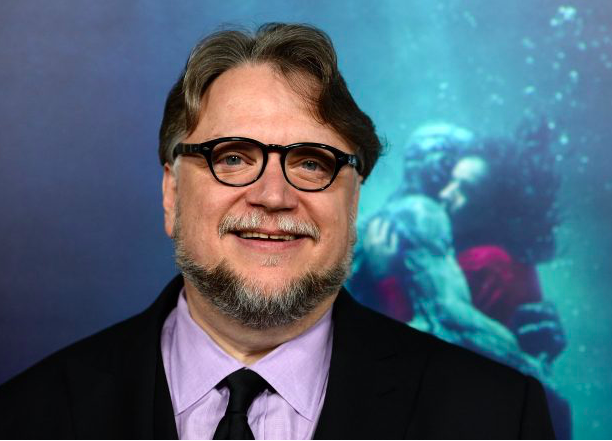 After his romance-fantasy film The Shape of Water took home four Academy Awards last Sunday, including best picture and director, del Toro attended the Guadalajara International Film Festival, where he’s imparting a series of free master classes to thousands of fans. “If we change a life, if we change a history, we change a generation,” said del Toro, whose genre filmmaking has inspired a new generation of talent in Mexico. Del Toro and fellow countrymen Alfonso Cuaron (Gravity) and Alejandro Gonzalez Inarritu (Birdman) regularly produce films from up-and-coming Mexican filmmakers. “The first push is very important,” said del Toro, who will oversee a jury that awards the scholarship at the Guadalajara film fest each year. del Toro also announced that his At Home with Monsters exhibit will hit museums in Guadalajara and Mexico City next year. The exhibit features 500 drawings, paintings and concept pieces from del Toro’s works, including creepy life-size sculptures of monster figures. The collection, to be curated by Oscar-winning production designer Eugenio Caballero (Pan’s Labyrinth), bowed in 2016 at the Los Angeles County Museum of Art.